The Hot Yoga Spot provides students of all levels with a warm atmosphere and welcoming space to enjoy a variety of accessible and inclusive hot yoga, barre and fitness classes. In addition to an assortment of class styles, The Hot Yoga Spot offers workshops, special events and teacher training programs in facilities ranging from 2,000-2,500 square feet. Each class is led by a certified professional, trained to offer a relaxing yet challenging practice in a studio heated between 90-105 degrees. Sessions are available to purchase individually, in class packages or in unlimited monthly and annual memberships. 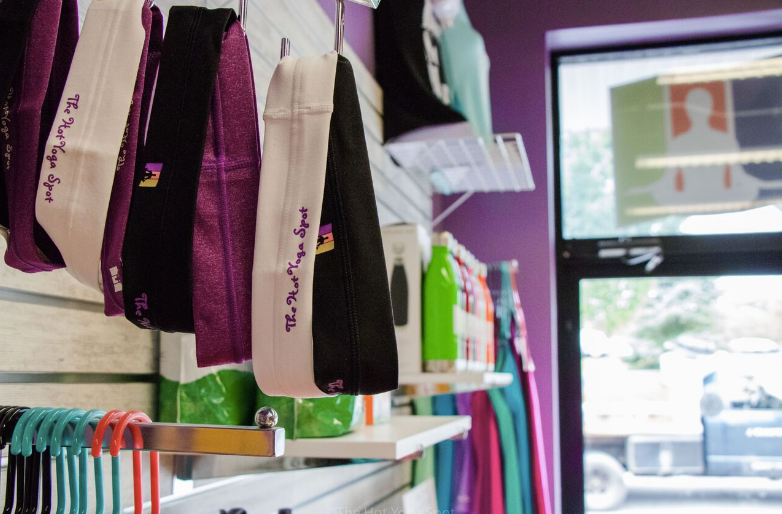 The Hot Yoga Spot is a franchise brand developed to allow both owners and investor owners to have access to a proven model that is designed to grow with the owner’s goals. Combining the best of hot yoga and barre fitness training, classes are available for every level of experience, in the morning, afternoon and evenings – aligning with the member’s needs but flexible to suit the yoga lifestyle. 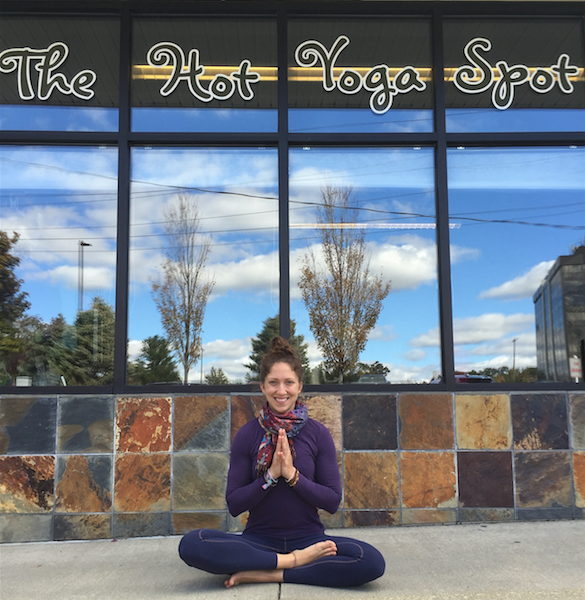 With talented instructors and a full weekly schedule, The Hot Yoga Spot is the coolest way to get hot. Hot yoga and barre classes offer clients a workout that reduces stress and anxiety, increases personal wellness, clears the mind and enhances overall health. Hot yoga continues to grow as an in-demand fitness workout and holistic wellness activity. The Hot Yoga Spot's model is perfect for an individual owner or investor with yoga, fitness or marketing experience. Entrepreneurial spirit with managerial and leadership skills. Background in fitness or studio environment management, business ownership or just a passion for hot yoga. Desire to positively impact your community and help others. An individual who is self motivated, responsible and organized. Learn more about The Hot Yoga Spot Founder and CEO.